Last month, Indiana's first outdoor futsal courts opened on the south side of Fort Wayne in place of underused tennis courts in Packard Park. 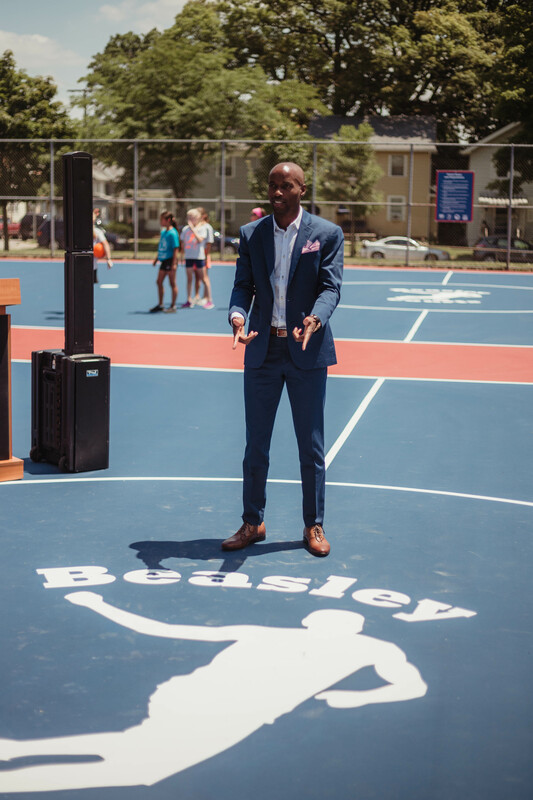 The new Beasley Futsal Courts are named after professional soccer player and Fort Wayne-native DaMarcus Beasley, who helped fund the project. Beasley grew up playing soccer with the Fort Wayne United Soccer Club and South Side High School, and has since made a successful career playing the sport globally. He is the only U.S. man to play in four FIFA World Cups, and he currently plays for the Houston Dynamo. According to a statement from the Parks & Recreation Department, “he believes that kids of all ages should enjoy soccer,” and that's why he backed this project to popularize futsal in Indiana. But along with bringing another form of recreation to the Summit City, the new futsal courts speak to a responsive shift in city planning—a time when leaders look to the people who live in nearby neighborhoods to help shape the future of their communities. DaMarcus Beasley is one of the parties behind this project. Futsal is a modified form of soccer played with five players per side on a smaller field that works well in urban settings. The sport tends to be a boon for aspiring young athletes because it gives them more court time to improve their footwork, coordination, and other skills that can be translated to the 11-a-side format of soccer. According to U.S. Futsal, the game is played on all the continents of the world in more than 100 countries by more than 12 million players, and around Packard Park, it's popular, too, says Deputy Director of Recreation Chuck Reddinger. The area is home to a large population of Hispanic, Bosnian and Burmese families whose cultures tend to embrace soccer. In 2015, someone in the community approached him about converting some of the tennis courts into a futsal court. Following the request, Reddinger says his department did their due diligence and started monitoring user activity on the tennis courts in Packard Park. 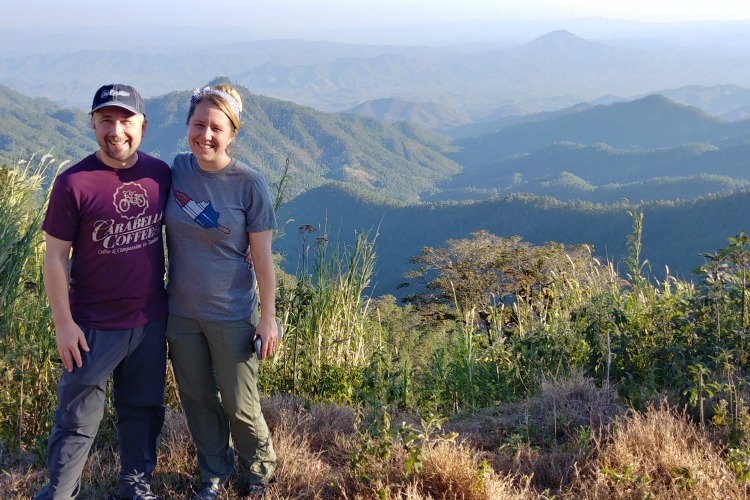 In their observations, they discovered that the courts were under-utilized in the summer months, and ultimately, they wanted to be responsive to the needs of the community. “Our intention was to make it for the neighborhood, “ Reddinger says. 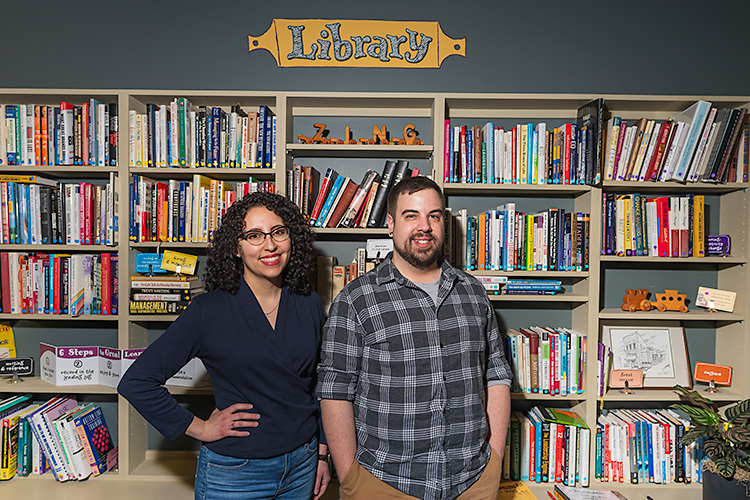 “We wanted it to be used by and for kids in the area." So they did just that. With the monetary support of DaMarcus Beasley, the Indiana Soccer Association, and Homestead High School’s boys soccer team, the city introduced the courts to the community June 28. Reddinger says the move was also a win for the city’s pocketbook, too, because the courts are easier to maintain and more weather resistant than traditional tennis courts. While the city typically doesn’t allow for naming rights of public facilities, Reddinger says this case was a special exception. Overall, the Beasley Futsal Courts are a great example of what can happen when the government, the public, and the private sector converge to meet a need. Looking forward, Reddinger anticipates the futsal clinics currently held at Packard Park to take off. After all, it's what the neighborhood wanted. Futsal clinics are instructed by the members of the Beasely Futsal Club and are open to all ages. The clinics are free and no pre-registration is required. More information can be found on the Fort Wayne Parks & Recreation Department's website. Read more articles by Lauren Caggiano. Lauren Caggiano is a Fort Wayne-based writer. 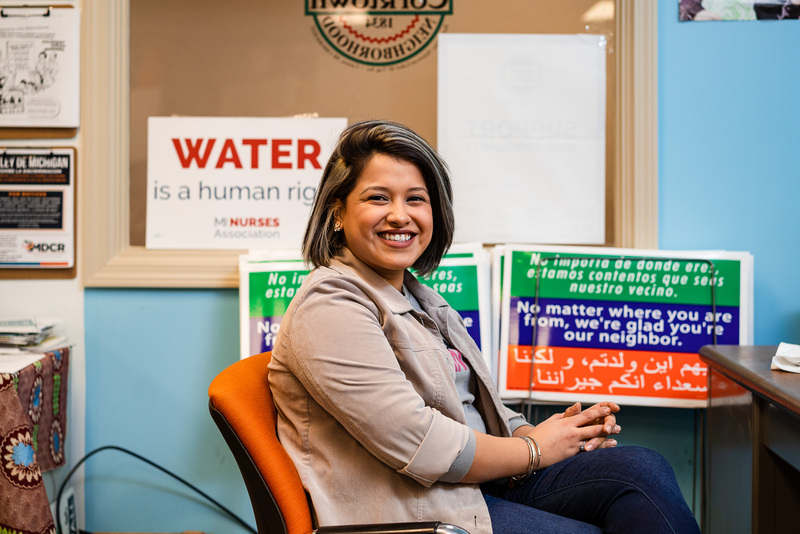 A 2007 graduate of the University of Dayton, she returned to Northeast Indiana to pursue a career. 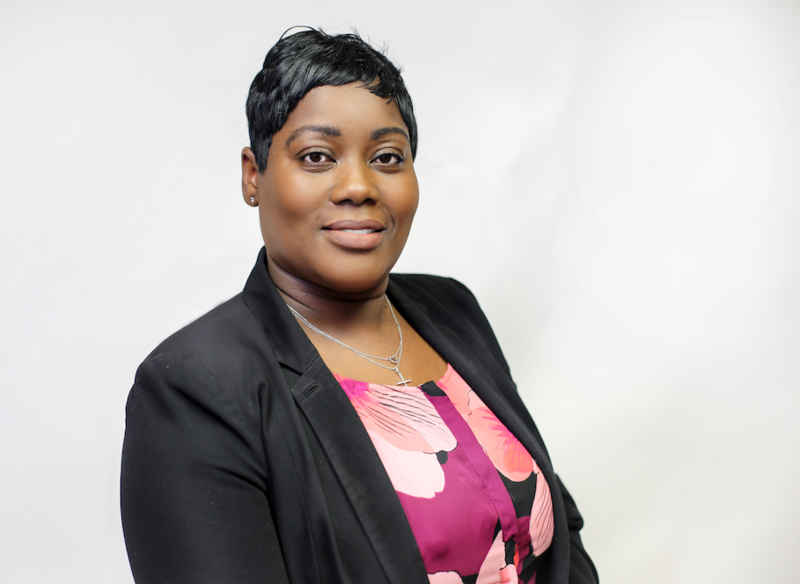 In the past 12 years she has worked in journalism, public relations, marketing, and digital media. She currently writes for several local, regional, and national publications.